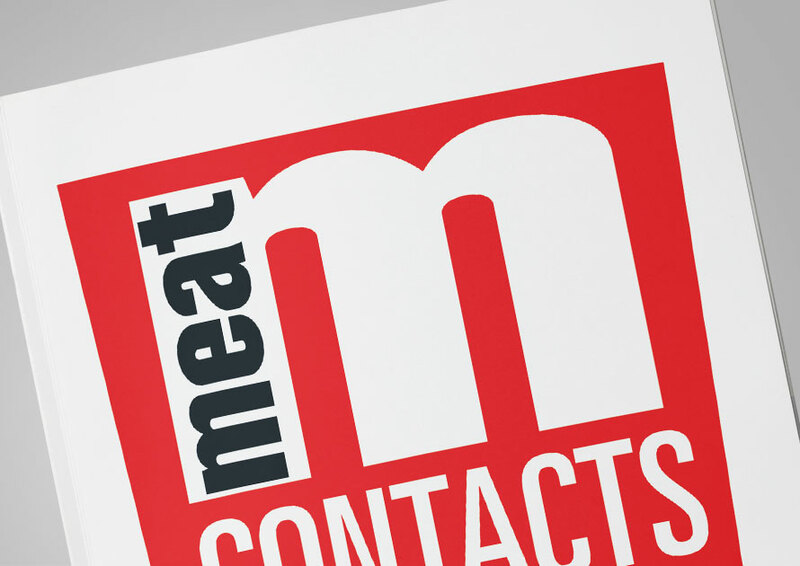 The only regular meat trade publication directly serving the UK meat industry. 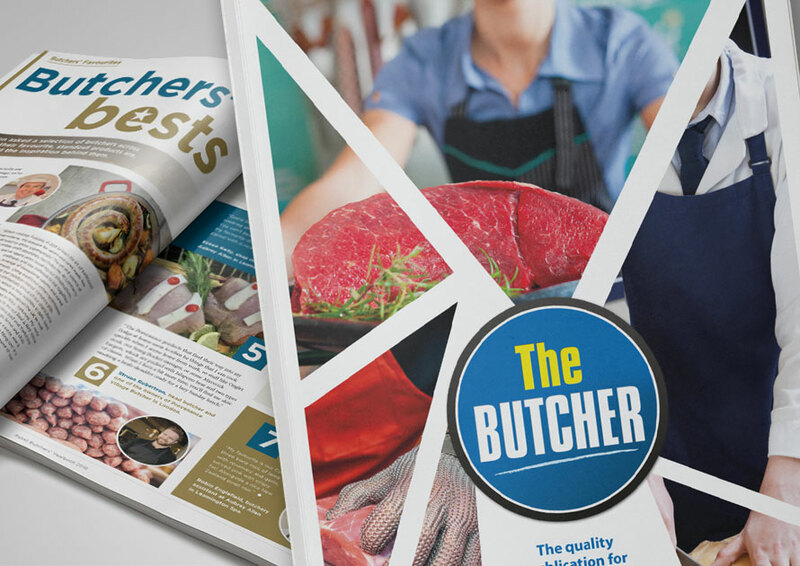 The only annual A5 directory of its type serving the UK meat industry both in print and online. 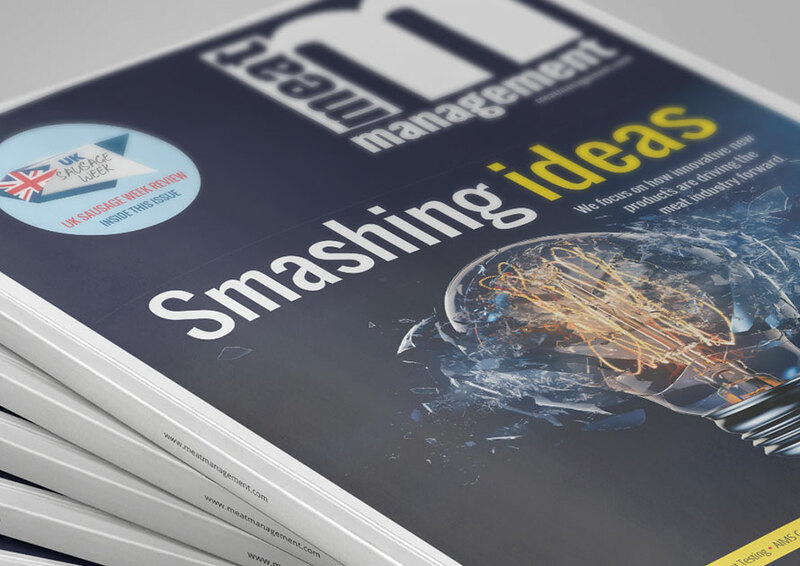 The twice-yearly magazine designed to meet the needs of today’s modern British independent trader. 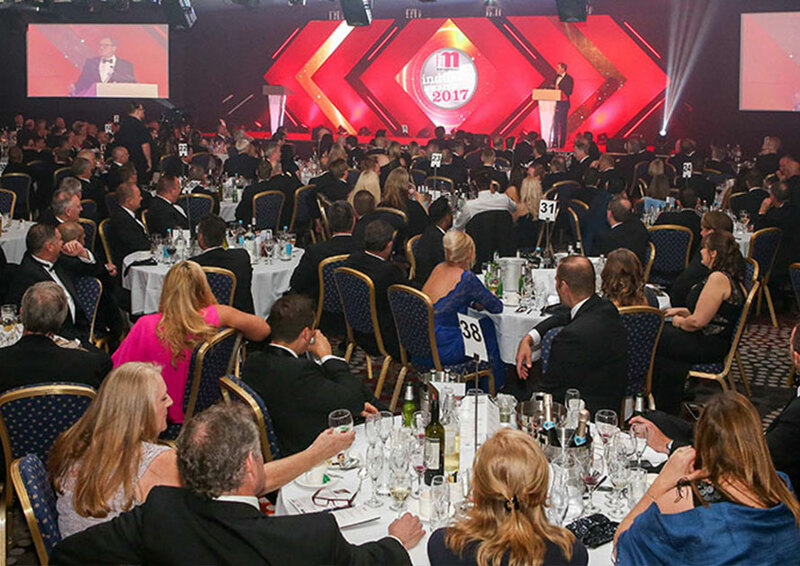 The essential online destination for Britain’s top managers and executives. 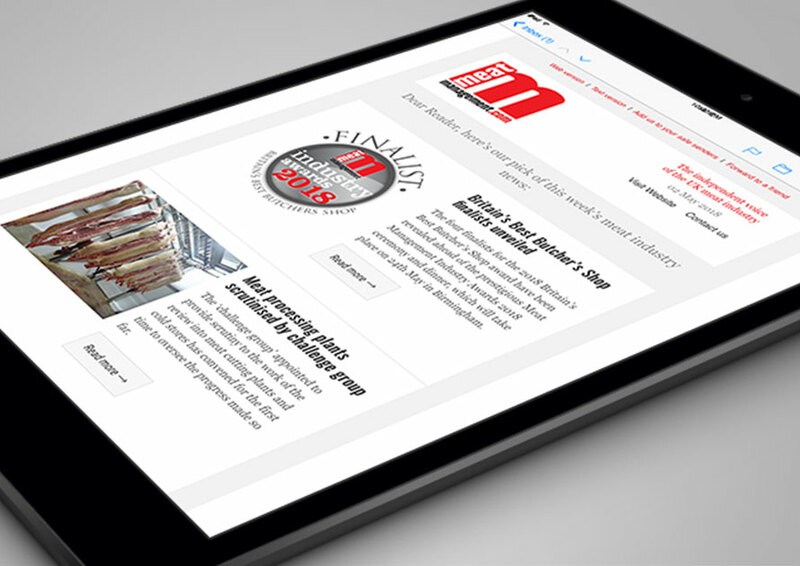 Delivered every Thursday – a popular and easy to read compilation of the very latest industry news and events. 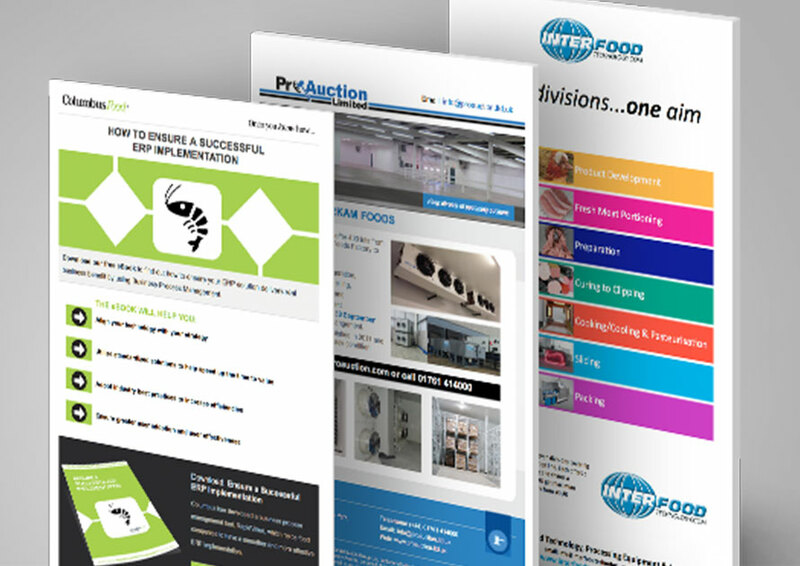 A targeted service which enables you to send your sales message to thousands of meat industry executives. The most important annual event of its kind for celebrating and networking. 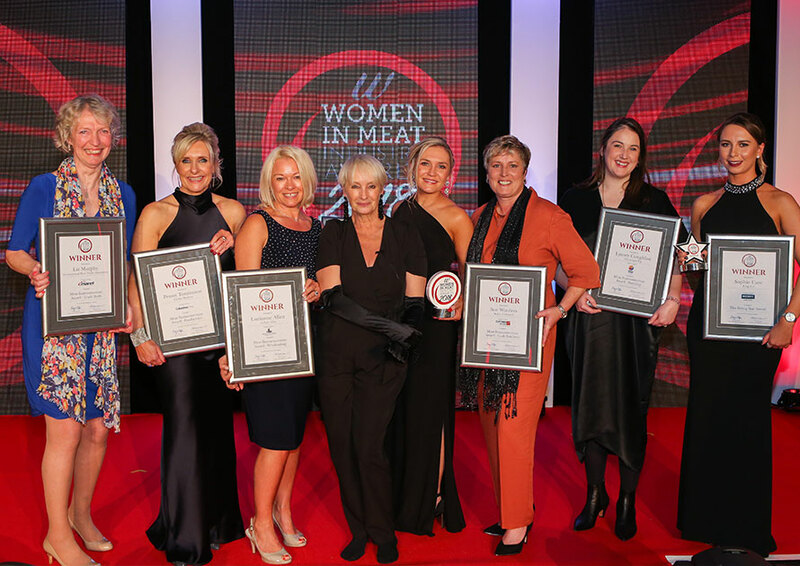 An awards event which recognises the vitally important contribution made by women to the UK meat industry’s success. 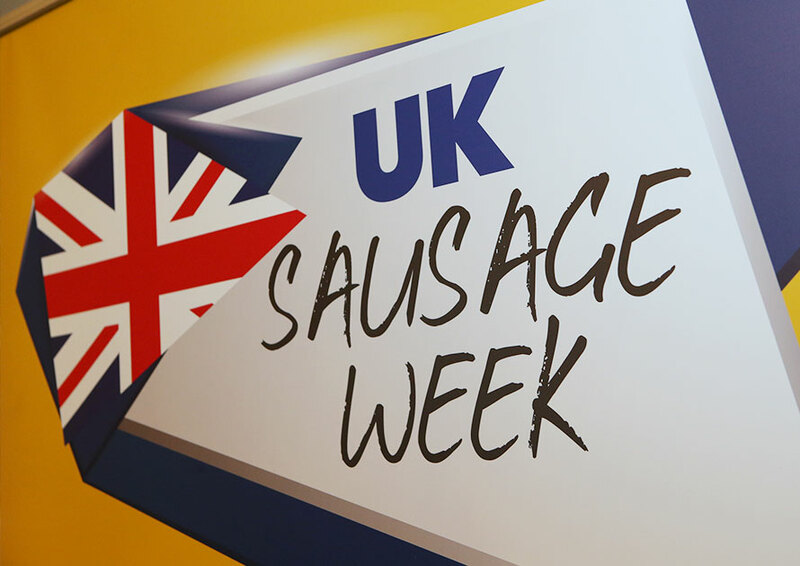 From Meat Management magazine, the annual meat industry campaign designed to help boost trade each autumn. 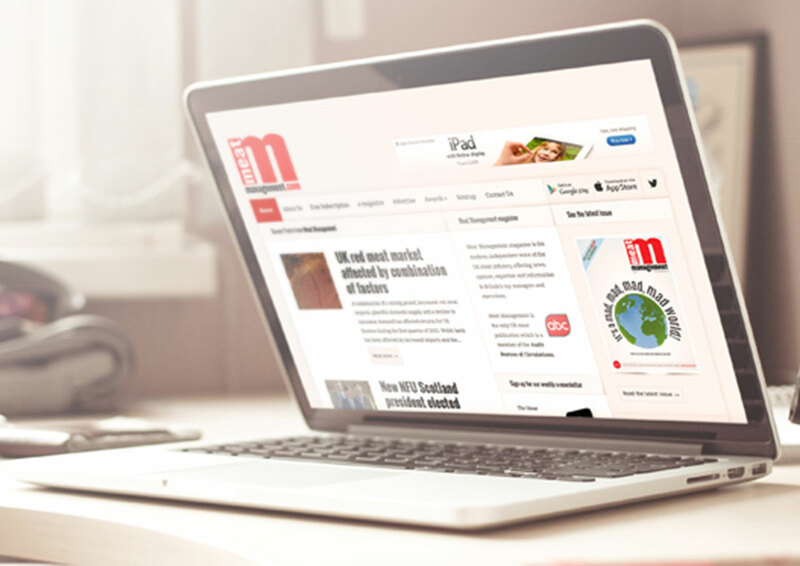 Interested in food industry media? 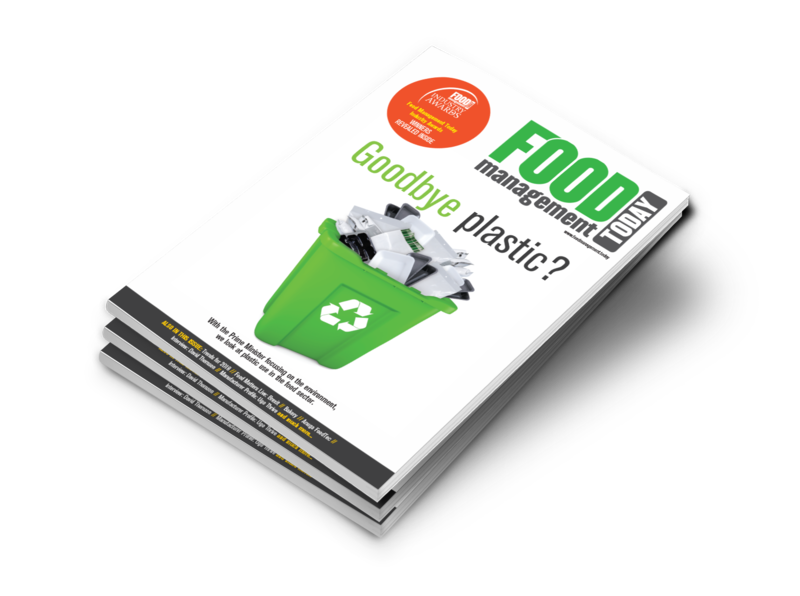 Click the link below to view details of Food Management Today magazine and its portfolio.